DC Fast Charging is for commercial & public applications. Performance is similar to a commercial gasoline service station, in that recharge is rapid. Many units come with Dual Standard connectors. Note Tesla does not conform to any of the below standards but Tesla drivers have adapters. This connector is compatible with all Japanese manufactured Plug-Ins (Nissan, Mitsubishi, etc). US Standard for US made EVs. Combined the J1772 with DC Charging in one Port. Most new U.S.-made EVs come with these chargers that allow for connection to a standard 3-prong outlet. Level 1 chargers are being produced with the J1772 connectors. Typically 7kW output. These units utilize J1772 connectors, which are standardized to fit with inlets on all U.S. manufactured EVs. 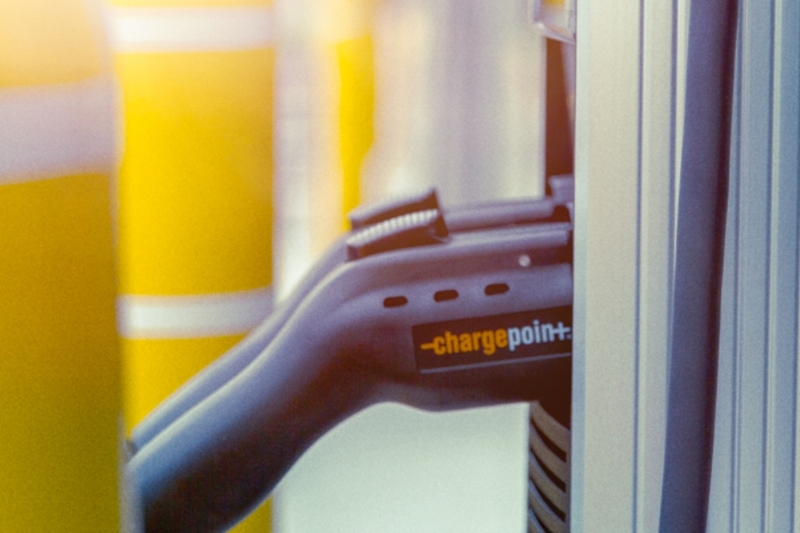 The U.S. adoption of the J1772 Standard ensures all Level 2 charging station connectors will be compatible with all EV inlets found in U.S. vehicles. This standardized coupler (both the connector and inlet) cleared the way for rapid expansion of EV charging sites. The connector is designed to withstand all weather conditions and boasts numerous built-in safety measures. The plug is never “live” when handled; no energy is released until a safe connection is detected and when disconnected, the plug is immediately de-energized. An EV cannot be started when plugged in, ensuring a driver cannot depart absentmindedly.